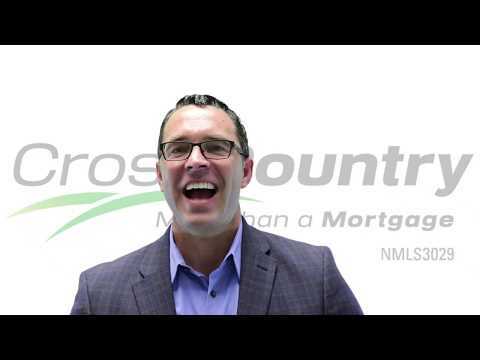 Ryan Boyd | CrossCountry Mortgage, Inc. I am excited at the opportunity to help you with your purchase or refinance needs! 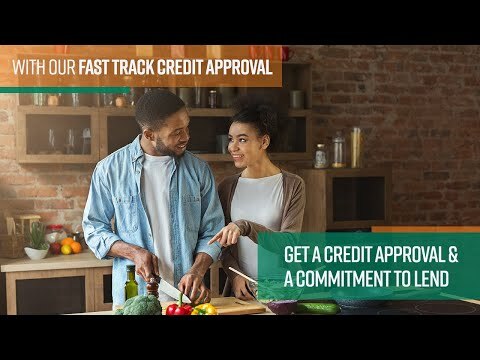 I pride myself on being knowledgeable, honest, and dedicated to providing the highest possible level of communication so that you are comfortable throughout the loan process. 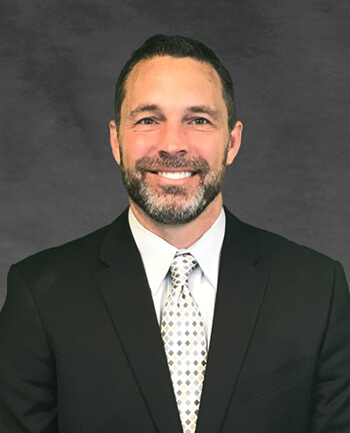 It is my goal with every client to listen to your needs, educate you on the loan options available, and ultimately provide you with an experience that exceeds your expectations. I am proud to be a part of the CrossCountry Mortgage, Inc. team, founded in 2003, recognized in the Inc. 5000 list of America's fastest growing private companies four years in a row. CrossCountry Mortgage, Inc. is a direct lender which provides you with distinct benefits. We handle all our loans in-house throughout the entire process including processing, underwriting, and funding. I am also the single point of contact throughout the entire process so my borrowers are always up to date on the status of their loan. It is this efficiency that allows us to close your loan in an average 21 to 28 days. My experience was excellent. It was easy to send in my documents electronically, and signing the documents was very simple. Ryan was very helpful and friendly throughout the process. He was able to come up with a plan and get us exactly what we were looking for! He has achieved superhero status! Thank you Ryan! Ryan's service was exemplary. 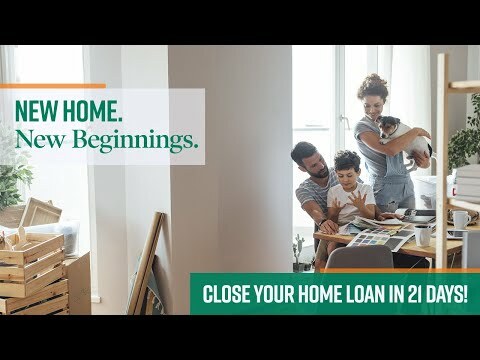 If my family does any type of residential lending in the future, I will contact CrossCountry first.